This all new Chambor Rouge Plum ++ Lipstick is infused with brosh bio lip complex that immediately plumps lips and smoothes fine lines for firmer and younger looking lips while providing deep moisturization. It helps to stimulate production of collagen. and protects lips from damage caused by UV rays. Chambor a pioneering beauty brand carrying a legacy in beauty since 1994, brings to you the best makeup solutions, with cutting edge technology, keeping the Indian woman first. A brand that stands for quality first, understands that every woman is unique, giving her the confidence to express herself at all occasions. Chambor products are developed with finest formulations, carefully selected ingredients for their functionality and caring properties, along with a precise understanding of various skin tones. Its products contain no animal ingredients and are cruelty free. 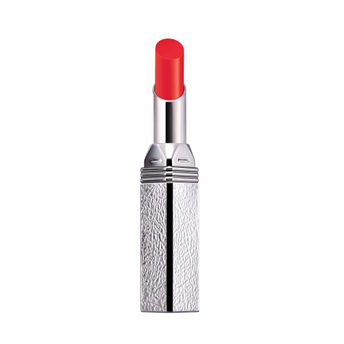 Alternatively, you can also find many more products from the Chambor Rouge Plump ++ Lipstick range.